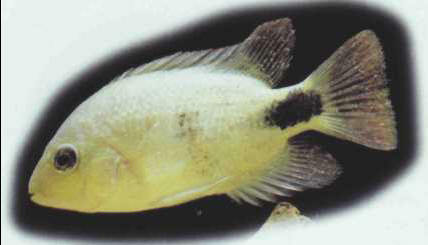 The blackbelt cichlid is equally intolerant, especially of conspecifics. The female is capable of producing up to 1,000 eggs and the parent fish nurse the young for 3 weeks. The species prefers alkaline and moderately hard water similar to that found in their home waters of Central America. Size: 15-20 cm. ФЕЙЕРБАХ Ансельм (1829-80) , немецкий живописец. Стремился возродить монументальное искусство в огромных полотнах на темы античных легенд ("Ифигения", 1862).